Dnes nemáme denní menu v nabídce. 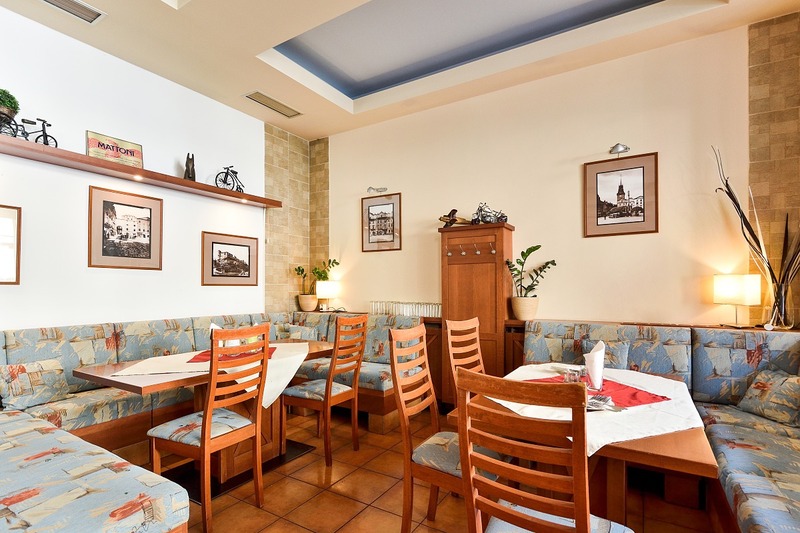 Staré Časy Hotel is situated on the western fringe of the centre, close to the Palác Pardubice shopping mall (former Afi Palác) and a few minutes walk from the train station and the bus terminal. Show the map. 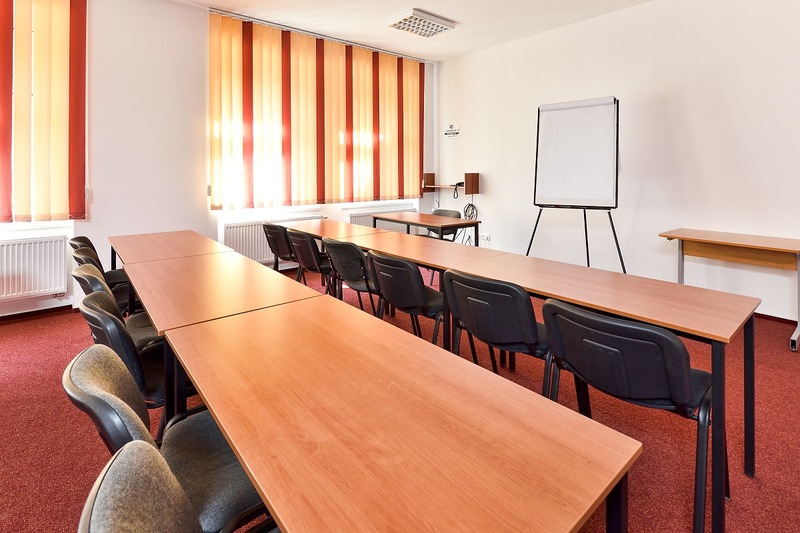 Our hotel offers accommodation, non-smoking restaurant, a few conference rooms and parking in the hotel's yard. 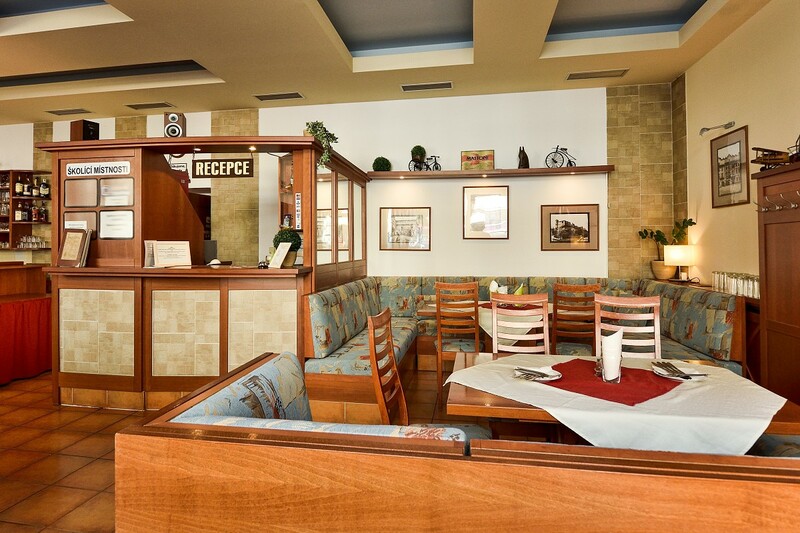 Should the parking be completely occupied, our guests could use a parking site in Štefánikova Street which is about two minutes walk from the hotel. Show the map. 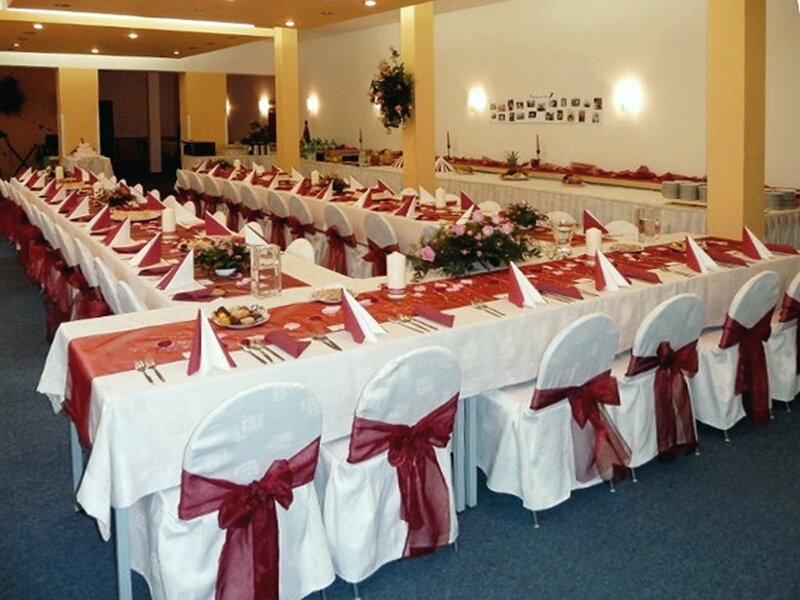 Staré Časy Hotel offers the capacity of 40 beds. The rooms have an-suite bathroom, intercom, TV, SAT, Internet access via Wi-Fi and network cable. Some rooms have a kitchen unit with a fridge. Lift is available for guests. 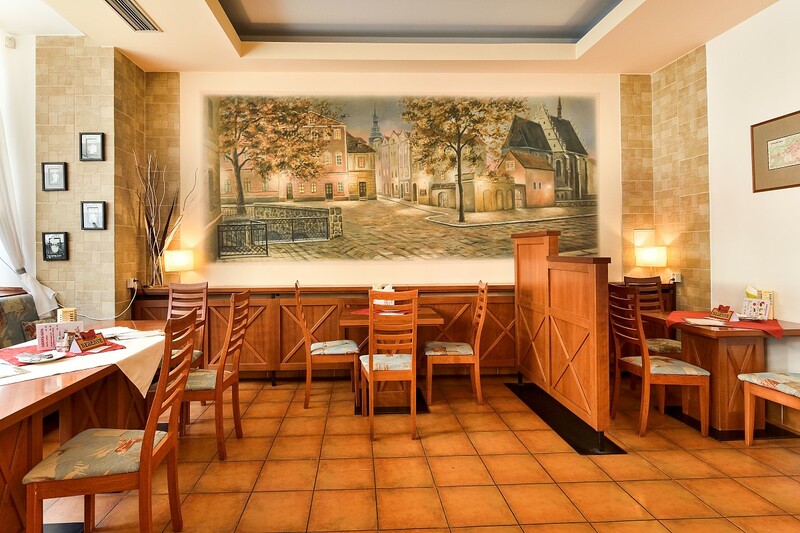 Staré Časy Hotel is accessible for physically challenged. The weekend rates are valid from Friday to Sunday including. If necessary, ask the hotel management for your special rate. This pricelist is NOT applicable during the Golden Helmet speedway race, Velká Pardubická steeple-chase and other events.